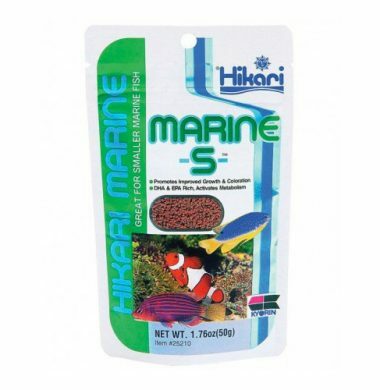 Hikari Marine S Pellets are a slow-sinking, smal proile pellet food for small-mouthed Marine fish. Hikari Marine S is designed to become soft when submerged to resemble a more likeable texture for your aquarium fish when feeding. 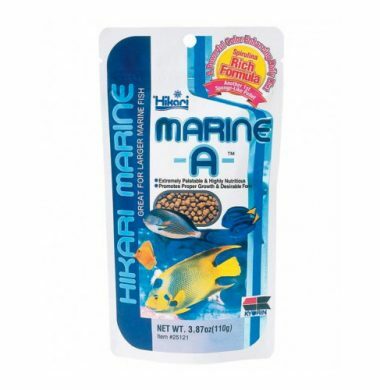 Hikari Marine A Pellets are a slow-sinking, large profile pellet food for large-mouthed Marine fish. Hikari Marine A is designed to become soft when submerged to resemble a more likeable texture for your aquarium fish when feeding.